Truly Big-Fat Weddings in Rajasthan are big fat by elegance, local culture’s glimpse and an amalgamation of latest trends and not necessarily money! How we all wished that, we all could take the plunge and be listed in the couples who went for Big-Fat-Weddings and wait a minute, Big Fat Wedding in Rajasthan. For some Big fat wedding is the only option and for some it is a dream which may not be fulfilled ever. If it is your dream, wait a minute we will help you fulfil, Big fat weddings with all the possible means you have. Sounds good, isn’t itJ.Let us take you through how to execute Big fat weddings in Rajasthan like a pro. 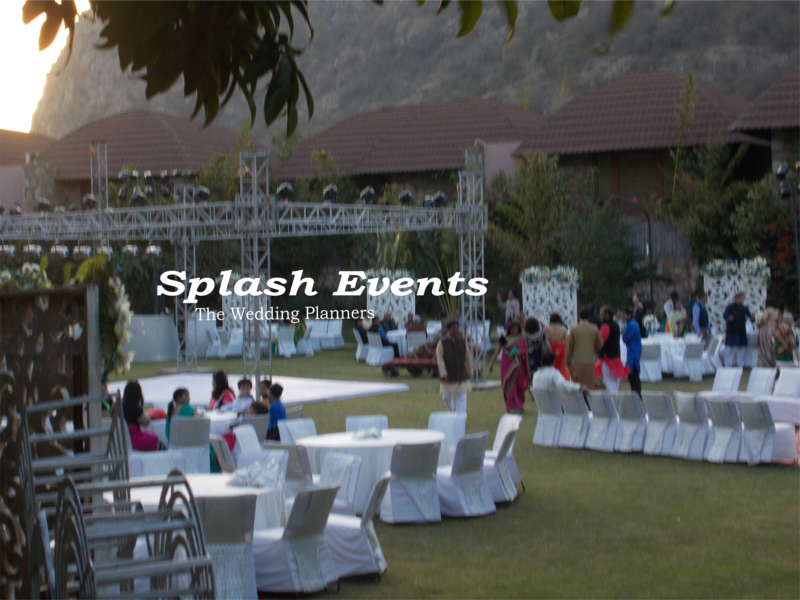 Not to mention the Big Fat weddings of all the ranges happen only with the services of a wedding planner, again obvious wedding planner in Jaipur. The first and the foremost is fixing the date, after which venue sorting starts falling into place. Jaipur and Rajasthan have lots of palaces, big palace, small palace, palace look alike hotels, all venue varieties J,if I may say so. With wedding date fixed in advance, these venues can be booked at comparatively lower rate than the higher prices that are assumed, usually of these wedding venues. 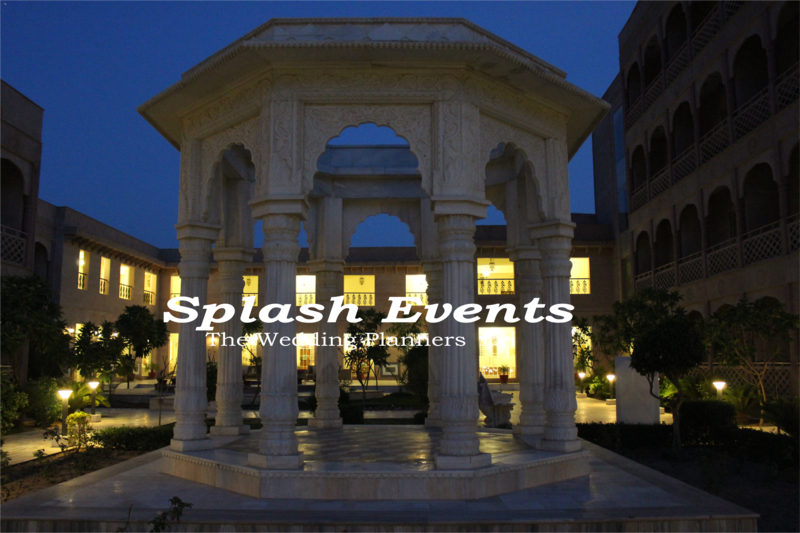 Read our blog https://wp.me/p3ohsW-fk for a detailed understanding of the wedding venues in Jaipur and Rajasthan. After fixing up the venue, what follows is the theme ideation of the main three ceremonies,-mehendi, sangeet and wedding with your wedding planner. The meticulous ideation and planning of all the areas of the venue will help you make your wedding decor visually opulent and charming. You need to spend considerable time on the ideation part and don’t be in a hurry on this part. 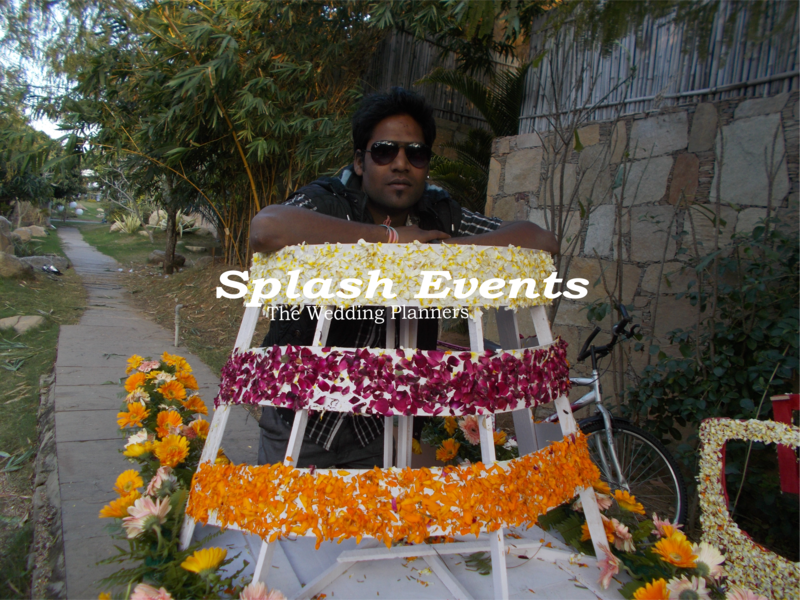 The props complete the theme and this part can be done only by an experienced wedding planner. The other major part is food. It has to be exotic and for this read our blog at https://wp.me/p3ohsW-bg There are simple tips to be followed in food planning of a wedding, but they necessarily will make your wedding look actually class apart. 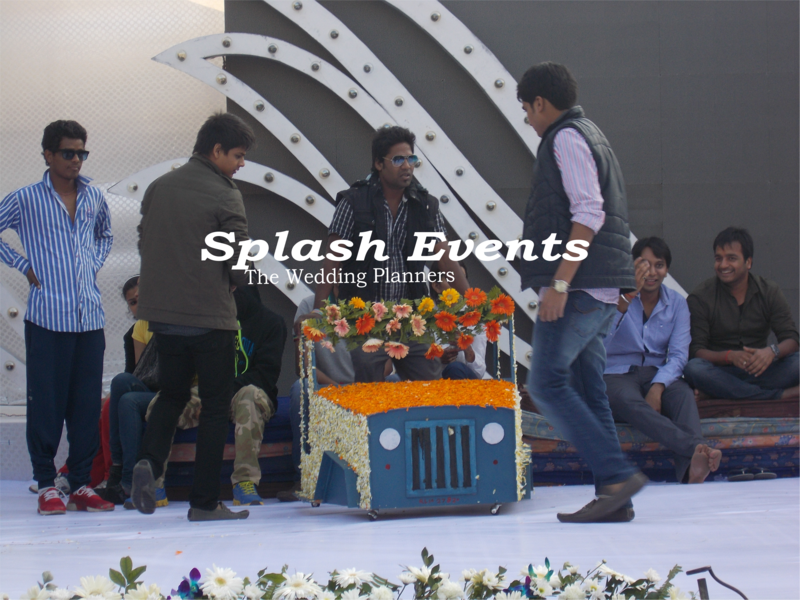 The other important wedding parts to be planned are sangeet ceremony script, sangeet choreography, sangeet lights, mehendi entertainment, wedding entertainment, bride groom entry, varmala theme. When planned in an original, culture specific and methodical manner these parts of the wedding make a Big fat wedding complete. As wedding planners, we see Big fat weddings as more of elegance and neat portrayal of the wedding celebrations on the big day, within the means of the couple. Big-Fat weddings can also be planned as lavish as wanted by ideating it in the most creative manner, with the help of your wedding planner.